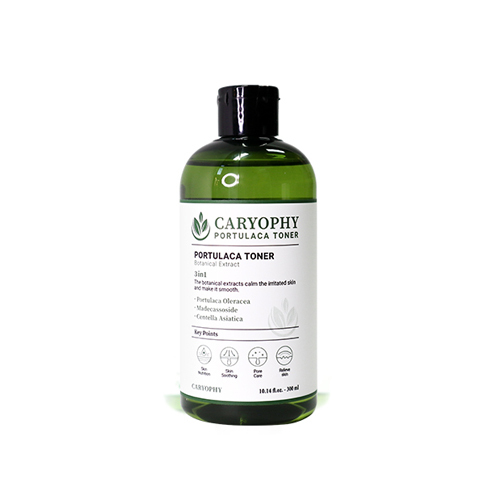 A toner soothes your stimulated skin to make your skin smoother. Calms your stimulated skin down and helps absorption of active ingredients to make your skin healthy. Hydrates your skin from deep inside as well as removing skin flakes and impurities to make your skin smooth. Swipe gently from the T zone which produces a lot of sebum secretion quantity, and lightly pat to absorb. No tiene autorización para leer. Prohibida la entrada a "menores de 19 años"!